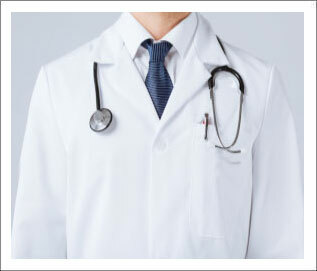 There is no other profession more noble than saving lives and curing the ill. In a work environment which is always under immense stress and where every fraction of a second may mean the difference between life and death, nothing should stand in the way of doctors. With all the technological advancement in the field of medical equipment and medicine, there are few who are giving workwear its due attention. 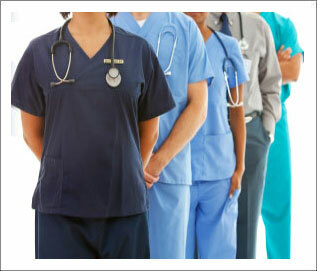 Sanctum Work Wear, with its derived prowess in engineering uniforms, has dedicated a substantial effort in tailoring medical uniforms for individuals who have dedicated their lives for health care. Our medical uniforms are designed, fashioned and manufactured in a manner which enables and empowers medical professionals in thier quest to save lives. 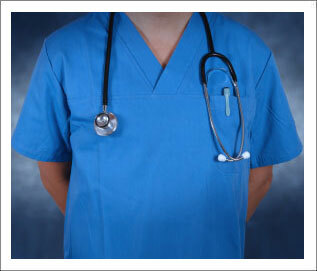 Custom made to suit the job at hand and fashioned for durability, Sanctum Uniforms are manufactured from fabrics that are specially woven for the medical industry. Using only the best raw material had led our uniforms to being used, suggested and acclaimed as the primary choice for Healthcare Professionals.